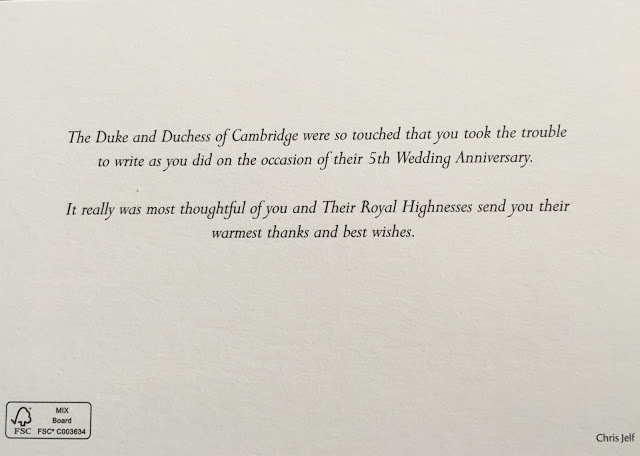 You probably know by know that I write to the senior members of the British Royal Family throughout the year. One of the questions I get a LOT is a simple one, but the answer is not so simple. 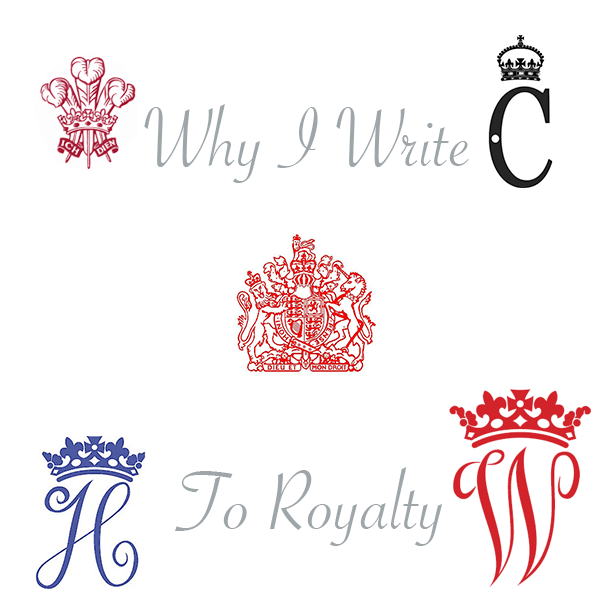 WHY do you write to royalty? It’s not like they’re gonna write you back, are they? First of all, I write to them because I WANT TO! I want them to know, or at least whoever staffs the mailroom to know, that they are thought of, that their work for charities is appreciated. I want them to know that someone, somewhere, who has no real reason to, took the time to remember them on an important day in their lives. Secondly, I write because what they do impacts me. Maybe the impact is that I woke up and smiled at super sweet pictures of Prince George and Princess Charlotte. Maybe the impact comes from a good laugh had at news that comes out of an engagement on a day when I needed a laugh. Or, maybe the impact was that their visit to a charity or their launch of an initiative inspired me to do something I had not thought of before. 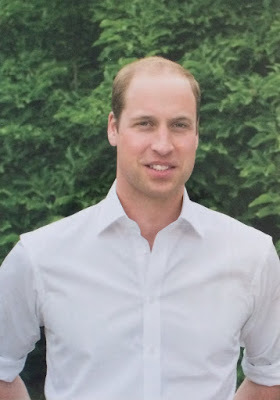 Thirdly, I write to the British Royals because I love getting mail. Yep, it is that simple! And in answer to the second part of the question that I always get…Yes, if you write them it is a good bet they (at least someone on their behalf) will write you back. The trick is being patient and not giving up on the response. 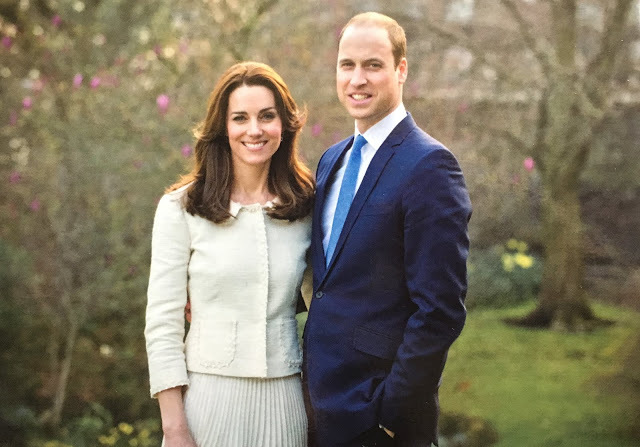 If you only write at Christmas, you’ll get a photo card reply from Charles & Camilla, William & Catherine (it is also on behalf of Prince George and Princess Charlotte now), or Prince Harry. The response might arrive any time between 15 December and 16 January. The Queen will also send a reply and it could take anywhere from a couple of weeks to almost 3 months to get that one…be patient and just watch the mailbox one day you’ll be graced with envelopes with Royal Monograms and Royal Crests on them. 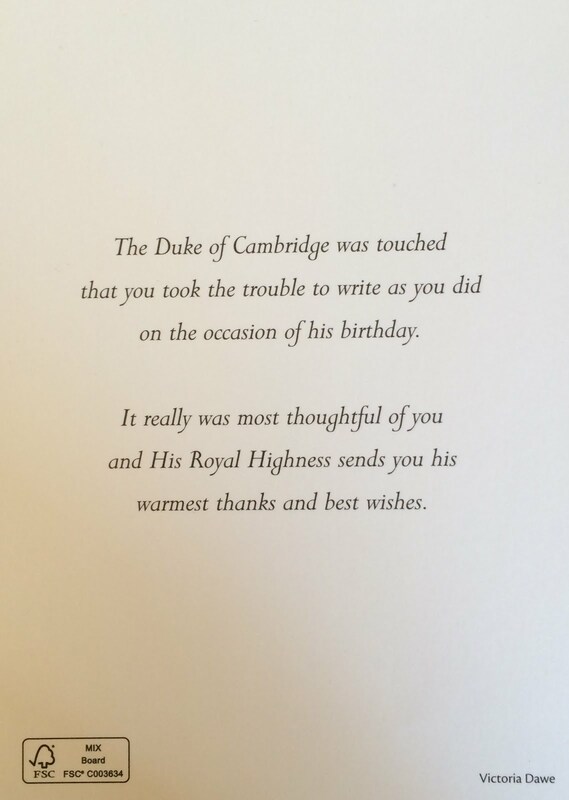 I write at various times of year and so have gotten cards and letters from each of the Senior Royals with the exception of Prince Philip….I forgot to write for his birthday last year. I made sure I sent a card this year, and I eagerly await that reply. It is fun grabbing the mail and knowing who it is from based solely on a graphic printed onto the envelope. I use a mailing service that is based in Newcastle-Upon-Tyne in the UK and they add a personal message and my address to the inside of the card for a small fee. This way I don’t have to worry about the black hole that can be the US Postal Service…at least not when it comes to outgoing mail. In short, I do it because I enjoy it!